Players of the original Pokémon Red and Blue series will no doubt recall hearing and sharing countless stories on how to obtain the mythical Pokémon, Mew. The creature was only available on the Game Boy through official Nintendo events (or with a glitch discovered in 2003), but that never stopped anyone from spreading rumors about how there was a Mew hiding underneath the truck near the S. S. Anne. This was a time when the internet as we know it was still in its infancy, and it wasn't as easy back then to look up and refute a hoax — though to be fair, things aren't much different now that it is. Today, Niantic, the creator of Pokémon GO, has announced that it will be adding some new features to the game that will let players complete tasks and eventually get a shot at having "encounters with certain Pokémon!" 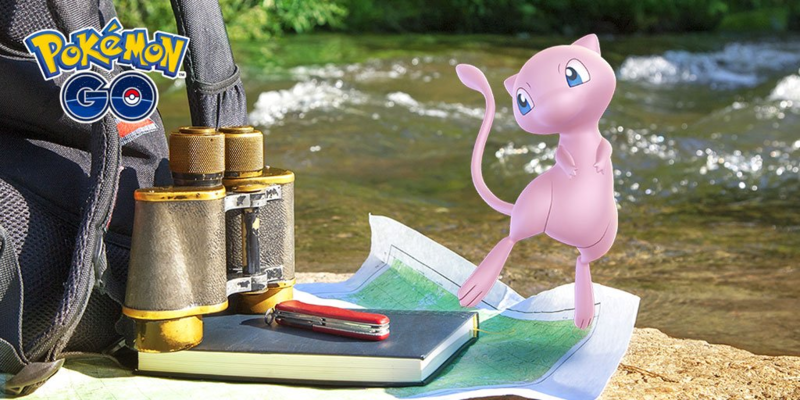 The tasks seem "connected to the Mythical Pokémon Mew" and appear to be the final iteration of the in-game quests that were spotted in an APK mine last month. 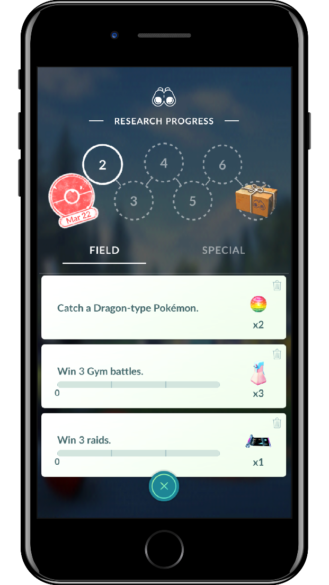 Tasks can be one of two types: Field Research and Special Research. 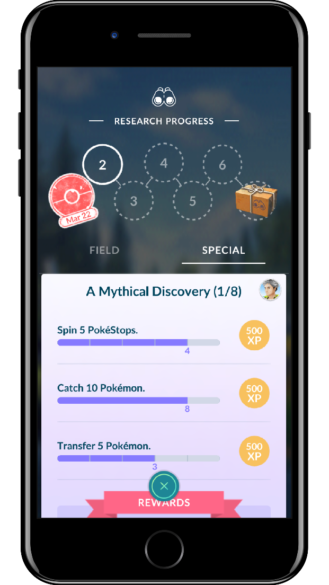 Field Research tasks are gathered by spinning PokéStops and involve things such as capturing specific Pokémon or engaging in battles, whereas Special Research tasks are "requested by Professor Willow himself" and will lead to "important discoveries." Completing tasks gives a trainer rewards, and after completing at least one Field Research task on a given day they will receive a Stamp. Obtaining seven Stamps will unlock a 'Research Breakthrough' task which gives even greater rewards and a chance at catching a mythical Pokémon — such as Mew. 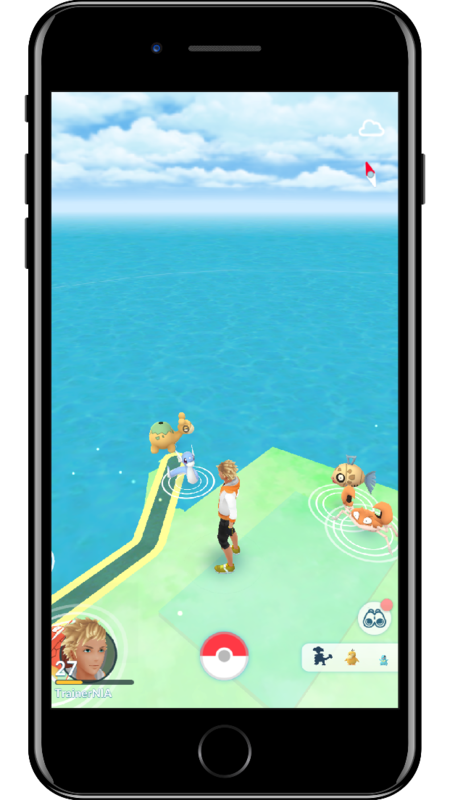 Players of the game have long complained about the issues with EX Raids, Pokémon GO's current system for letting trainers capture legendary Pokémon, for being frustrating and unpredictable. 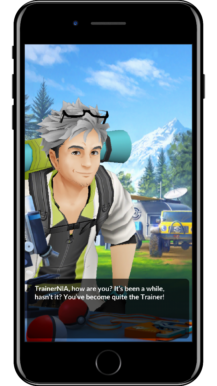 An alternative system that is clearer and more objective task-based such as this one will undoubtedly come as a relief to these trainers and provide them with an almost step-by-step guide to obtain Pokémon that are otherwise impossible to obtain in the game. 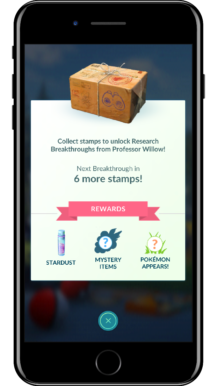 Research tasks will be rolling out later this week (on March 30th, actually), so if you're one of the many users who only played the game for a brief two- or three-month period in the summer of 2016, you might want to consider redownloading the app and having a go again to reminisce over your childhood memories.